Waterfront lot in cul-de-sac. 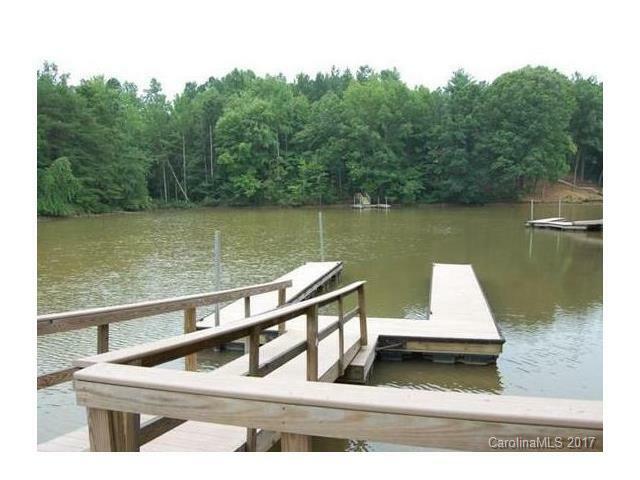 Situated in a private setting, perfect to build your lake house. Pier and floating dock in place, composite decking. Quiet custom home community. Boat storage lot part of HOA. Conveniently located near the Lake Norman State Park, shopping, schools.